Hi hi, I’m back. I was intending to write posts earlier but things gone down on my side of things. What a start to 2019. But that aside, let’s get back on track to the post. So, the final movie of the Godzilla animated trilogy came, my opinions were mixed to slightly favourable. One of the keypoints is that Urobutcher is so far, nailing the radical change of concept for Godzilla. This movie is just the actual climax, the previous 2 movies are just build ups. The movie picks up pretty much after a quarter of it. The pacing is weirdly slow as the last movie. But with the slow pacing, character developments is pretty good. Urobuchi managed to balance the monster fighting with religious elements. I’m not an actual fan of this concept, so I don’t find myself enjoying the film, but it is a good film. 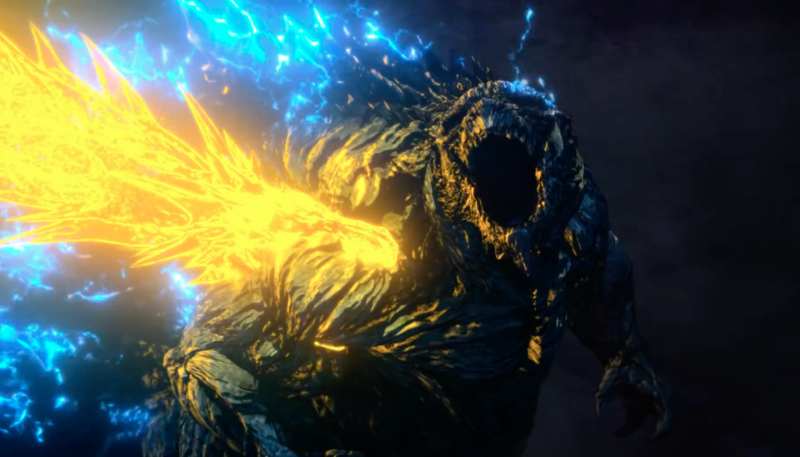 What I feel is missing is an actual physical fight of Ghidorah and Godzilla, but I can kind of tell that this isn’t his style, that’s why we didn’t get a physical Ghidorah. This movie is also rather hard to understand for casual watchers, I cannot really feel the movie from the get-go in one sitting. The ending felt rather empty and ends on a rather dystopic note. Not the best ending, but I guess that’s the only way to end it. Overall, it’s not a solid movie for me, but it is a solid production since the first movie. But what I wish it had is less drama, less talking and more focus on Godzilla or the tribe in general. The other elements are pretty much the same from the previous movies, so nothing to really write. I give it a 8/10 for its solid production quality, but I think it’s a movie for me. Ending felt rather unfulfilling for the amazing buildup, I wish Urobuchi can try twist his style a little bit to bring more surprises. So yeah, that’s it for me. If you have Netflix, just sit down and spend half a day and watch all 3 movies. It can be a hit or miss. It is a solid production all right, but I am not confident in recommending to newcomers, even for old time Godzilla fans like me. More movie reviews are coming up, yeah, Dragon Ball Super Broly. Expect that in a few days! 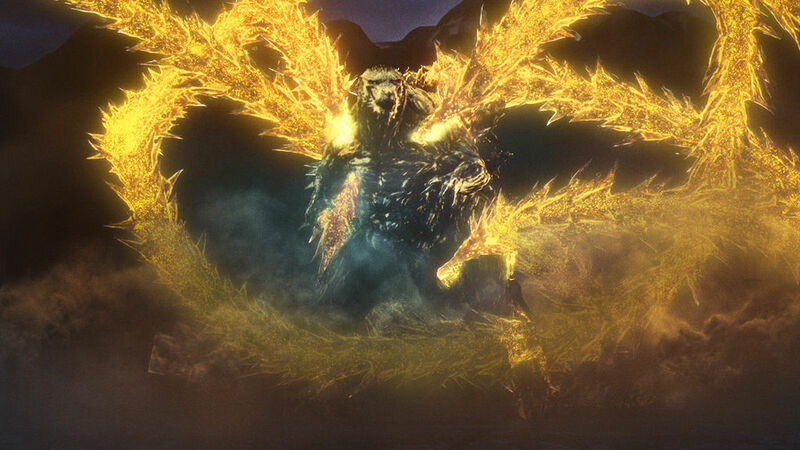 Honestly, I love the new Ghidorah design. I will always prefer the OG look, this one is unique and super cool while still keeping some resemblance to the original.